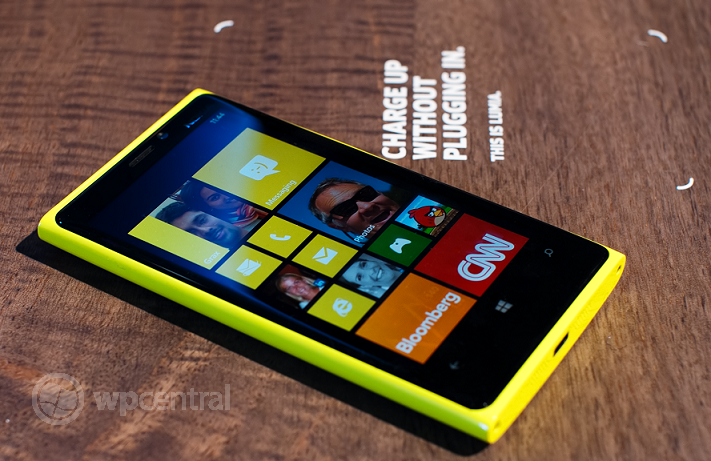 Custom Hubs & Accent colors for Windows Phone 8? Yes, please. Earlier in the day we reported that Microsoft was going through the User Voice feedback system and signing off on feature requests from end users. In short, if a feature is being positioned to be included in Windows Phone 8.x, it gets stamped with a generic “Planned” label from the site Admin for Windows Phone. It is then followed by a comment noting “Just a quick update to let the Windows Phone community know that this feature has been announced for Windows Phone 8”. Indeed, many of the features such as Arabic language support, NFC and 720P displays have been publicly confirmed back at the June 20th Summit, making this forum cleanup standard practice. Native PhotoSynth seems like an obvious inclusion, especially with the recently announced Lenses feature. 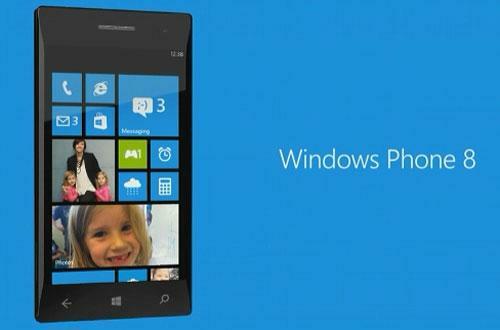 In that sense, we’ll file that under 'expected' but certainly welcomed to Windows Phone 8. The other two though, if accurate, appear to be quite huge. The support of Custom Hubs would appear to be the solution to ‘Folders’ that many users have been asking for quite some time. As consumers add more and more apps to their phones, it makes sense to want to group them together. There’s already a great Homebrew solution to this that we use for all of our Photo apps and favorite Games and we greatly approve. In fact, back in April, Nokia was asking customers if that wanted folders to help them organize their apps. Perhaps that data along with our poll, helped to finally influence such an addition. The other feature is the ability to create custom Accent colors for Tiles and the system UI. 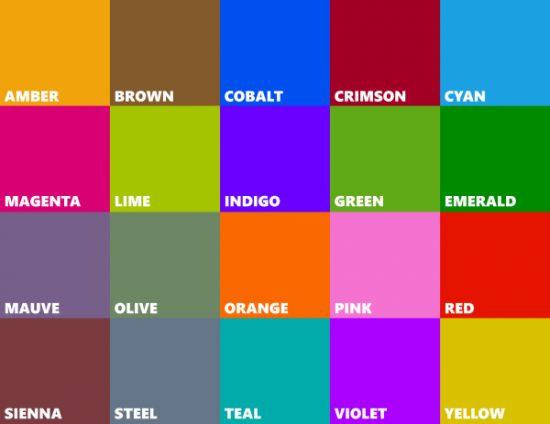 We’ve already reported that Windows Phone 8 has 10 new colors bringing it up to 20 (plus 1 for OEMs or carriers) and users seem to be quite pleased with the selection. But an easy solution would be the inclusion of a color-selector where you can choose your own choice for a “custom” look. That feature may finally make it to Windows Phone 8 as that requested has been stamped with “Planned”. That’s in addition to similar requests for just more color choices, but not custom ones. That specificity perhaps tells us something. Of course we must caution—things can change and conceivably Microsoft is being generous with some interpretations of these requests. 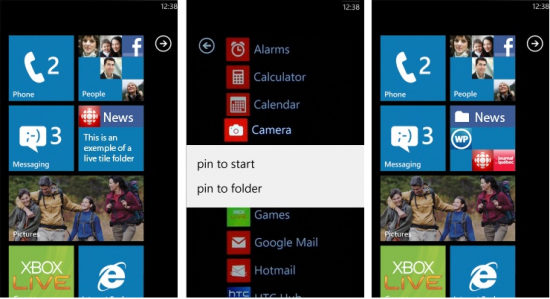 Not to mention, we don’t know if these features are complete or planned for the first update to Windows Phone 8 later on. For all we know, they may be even including these in Windows Phone 7.8, seeing that earlier request from today. Either way, we don’t think we’ve seen all there is to Windows Phone 8, which is why Microsoft may still be so hush-hush on finalized customer features.